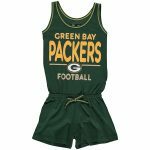 There’s no denying your little one has cool style. 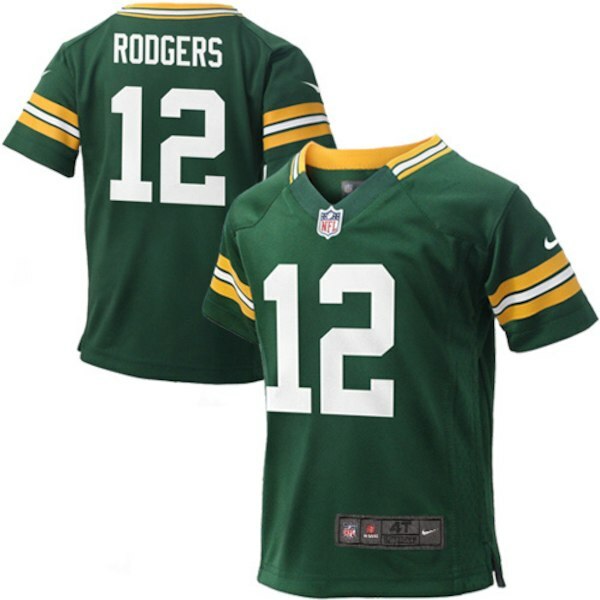 Give him a stylish, new look with this Green Bay Packers Aaron Rodgers game jersey from Nike. 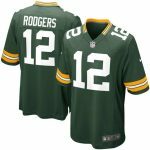 Featuring simple team and Aaron Rodgers graphics, this eye-catching jersey will surely get him noticed on the next Green Bay Packers game day.